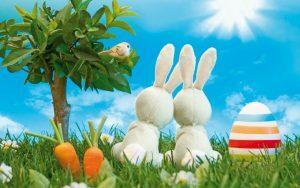 Wishing everyone a fabulous Easter. We will be open on Easter Saturday 20th April from 9am til 2pm. We will not be open on Easter Friday 19th April, Easter Sunday, Monday and on Thursday 25th April Anzac Day. 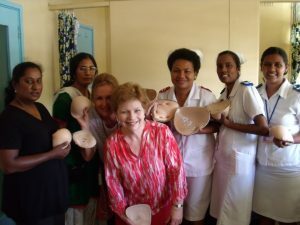 Should you have breast forms older than two years please consider donating them to our ongoing project of sending pre-loved forms to Fijian ladies who have no Government subsidies. We have been involved in this project for a few years now because it is so needed and appreciated.